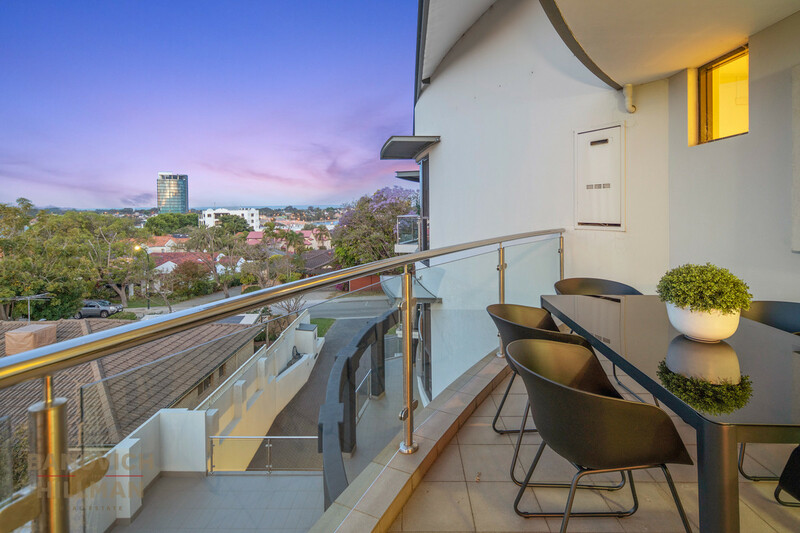 This top floor north facing apartment is within a boutique group of just five apartments. 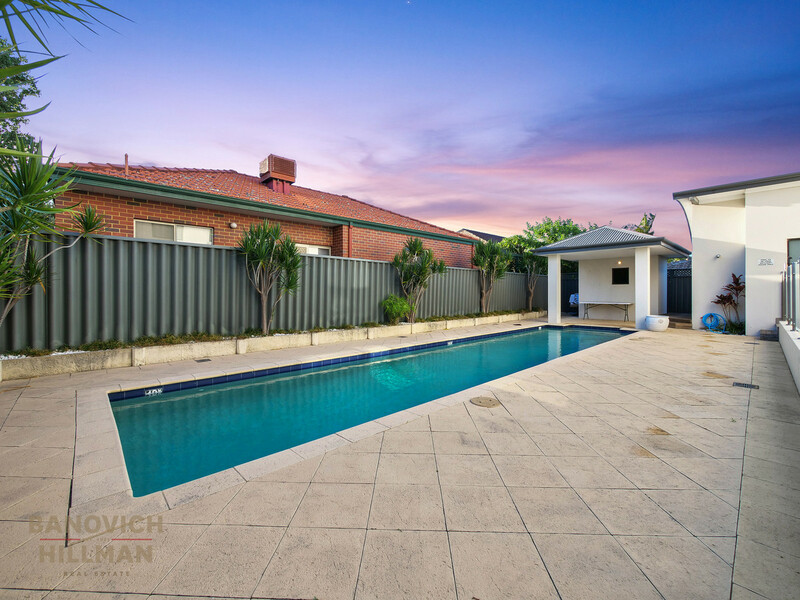 Positioned on a quiet Jacaranda lined street this location is both quiet and convenient. 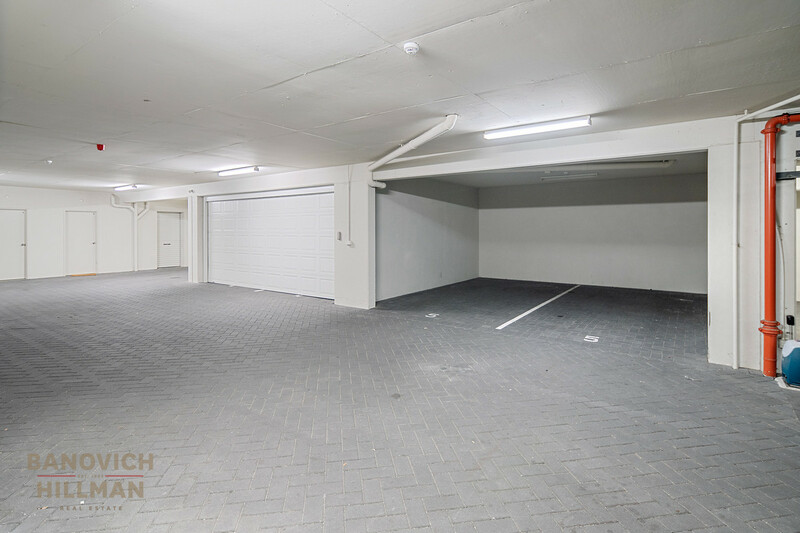 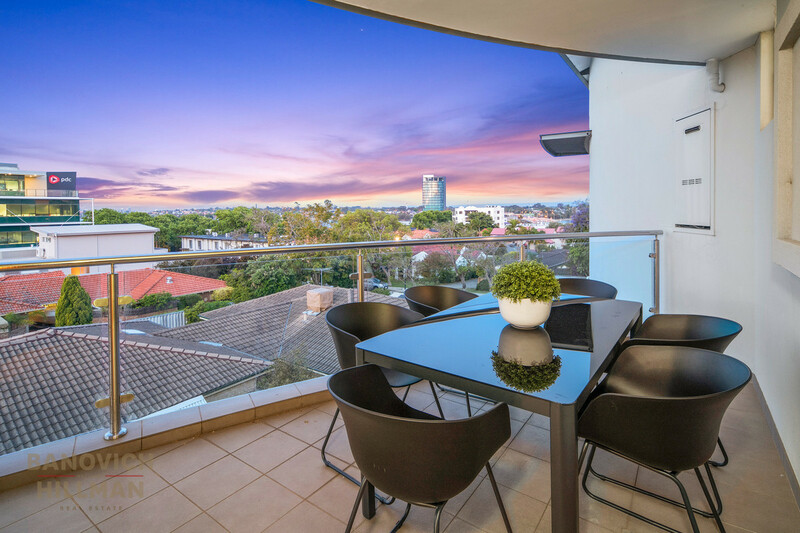 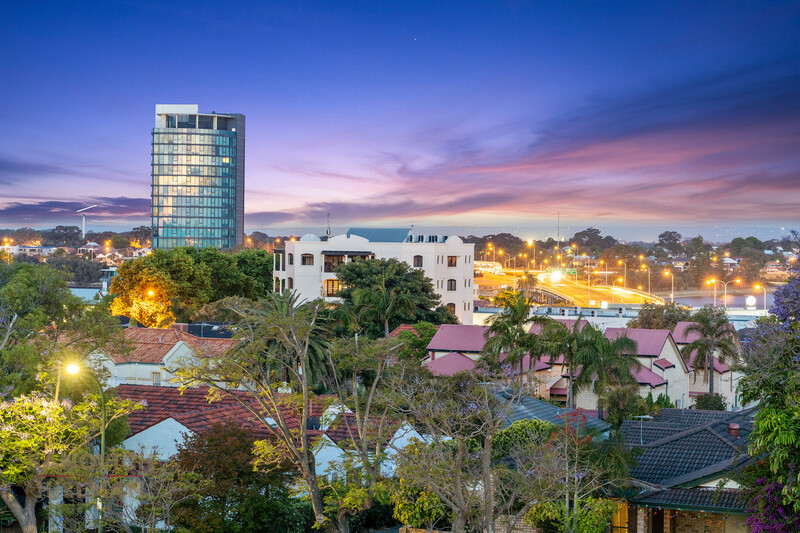 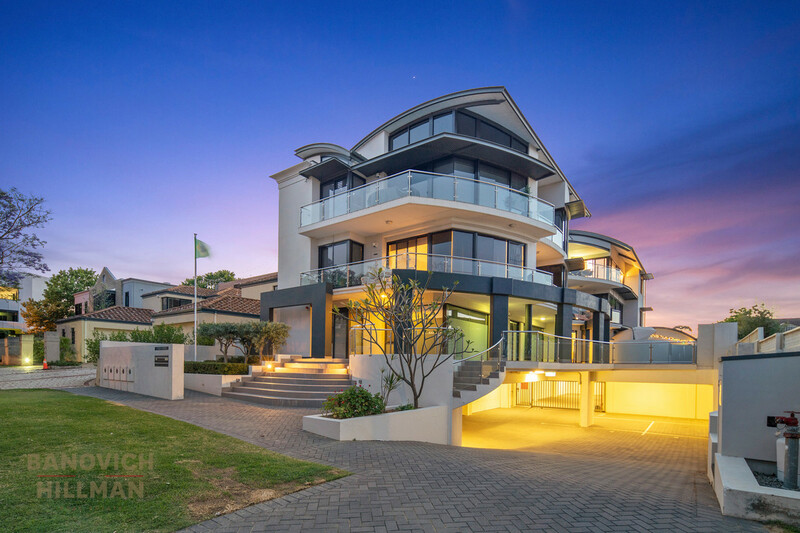 It is a short five minutes stroll to the river, Canning Bridge train station, multiple cafes, shops, bars and restaurants and has easy access to the freeway. 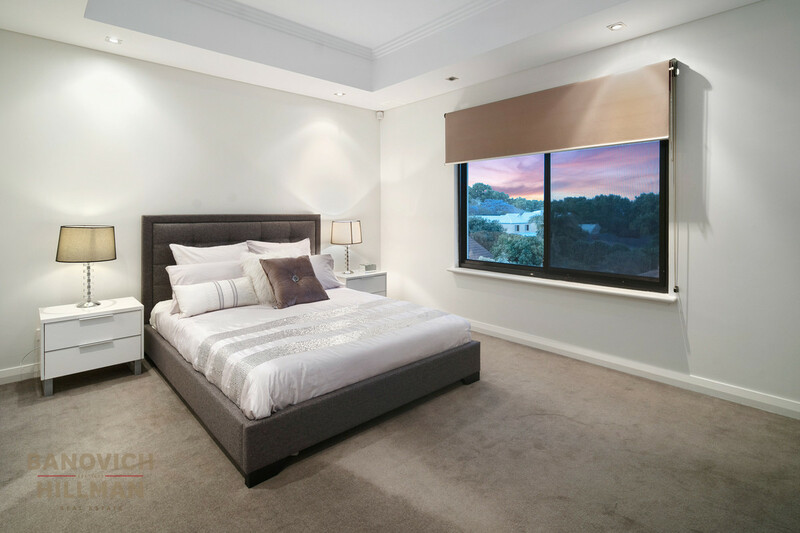 This spacious apartment is above average size as it comprises 132sqm of internal living area with a very functional floor plan that features high raked ceilings, generous double bedrooms, all with built in robes, grand master suite and luxurious bathrooms. 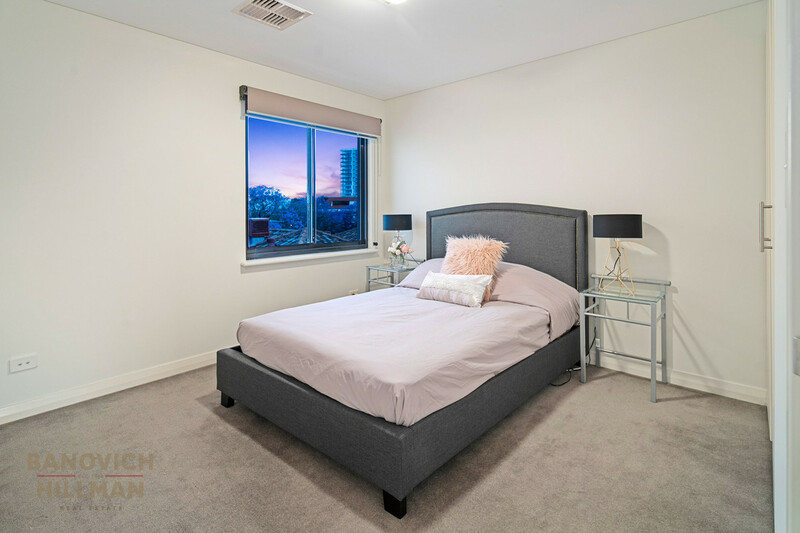 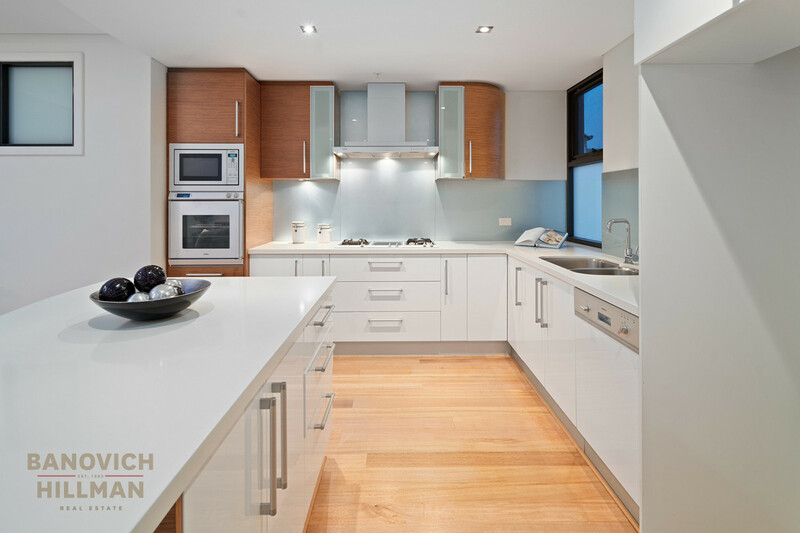 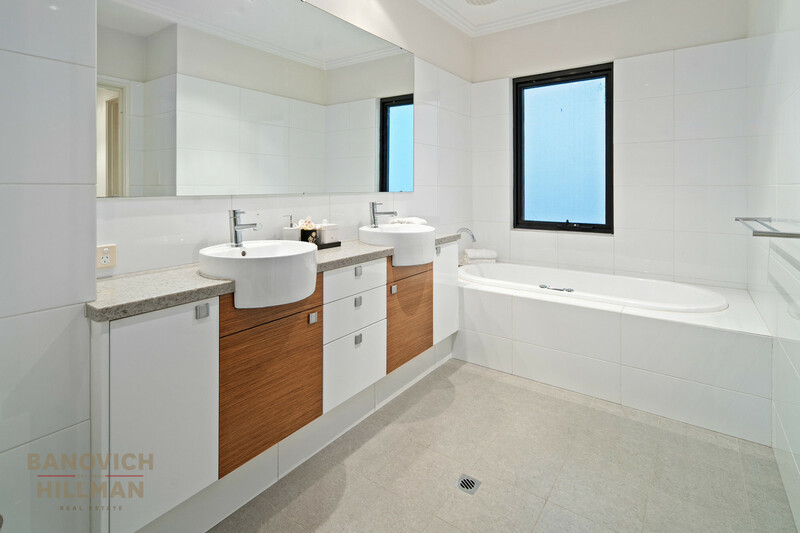 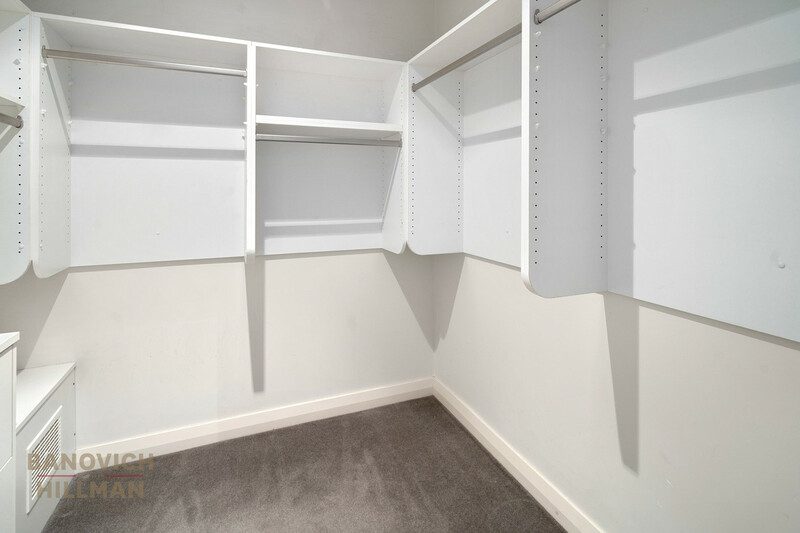 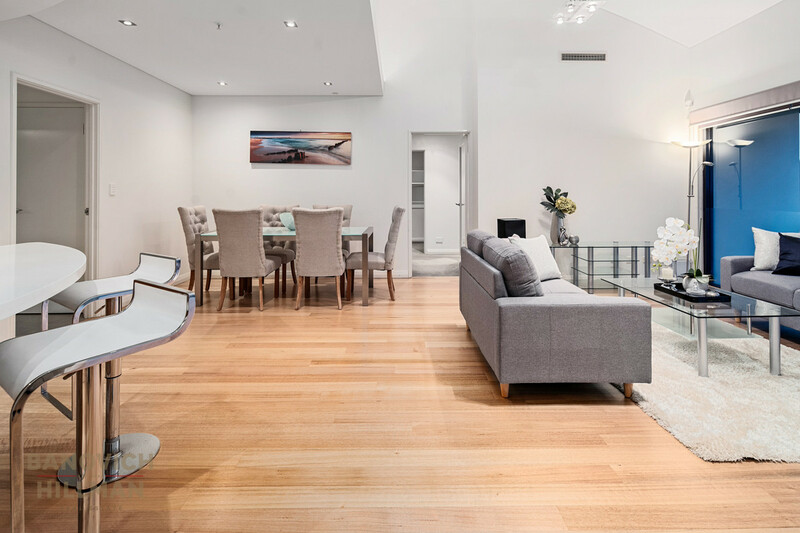 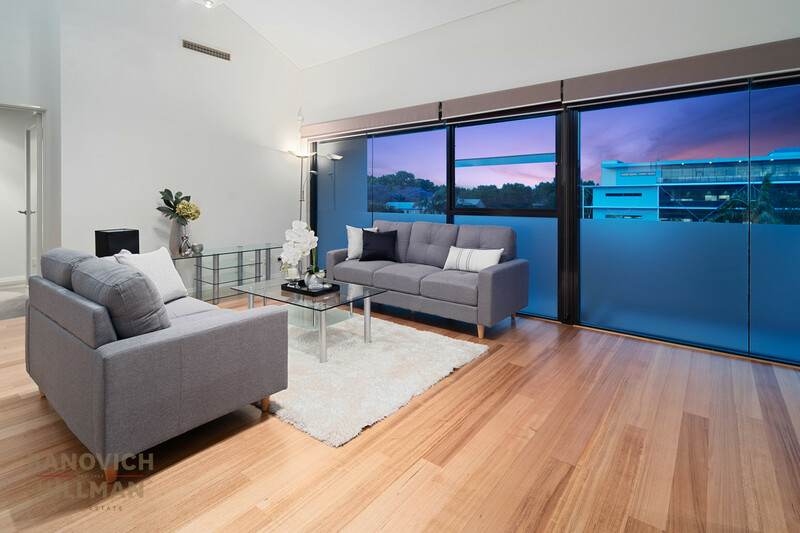 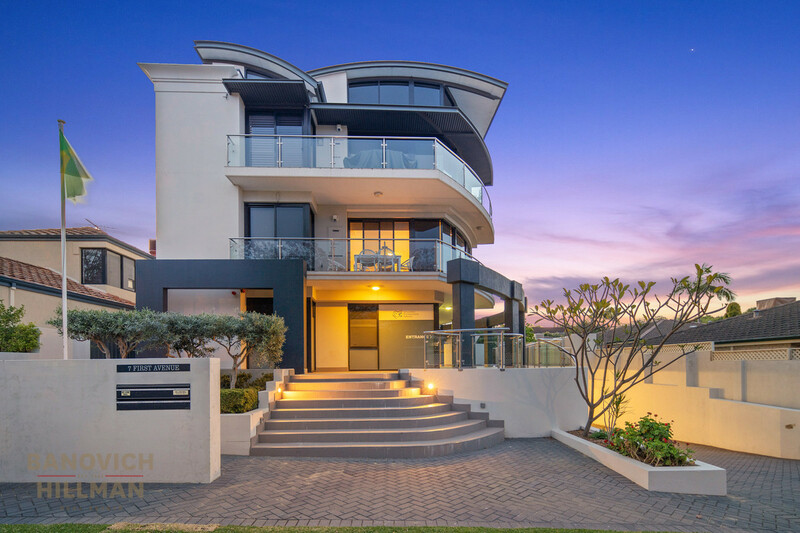 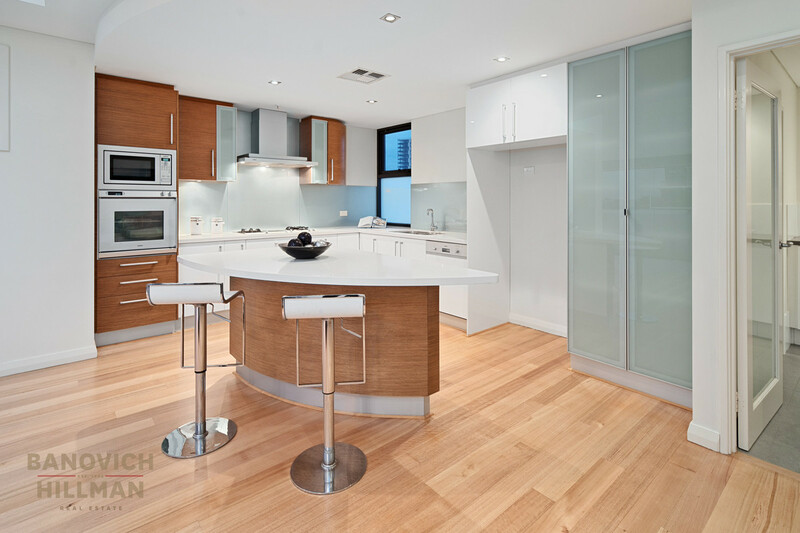 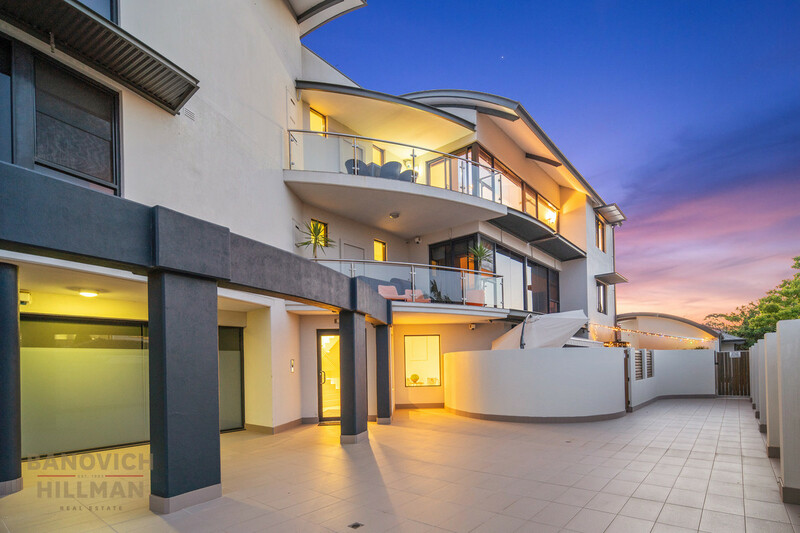 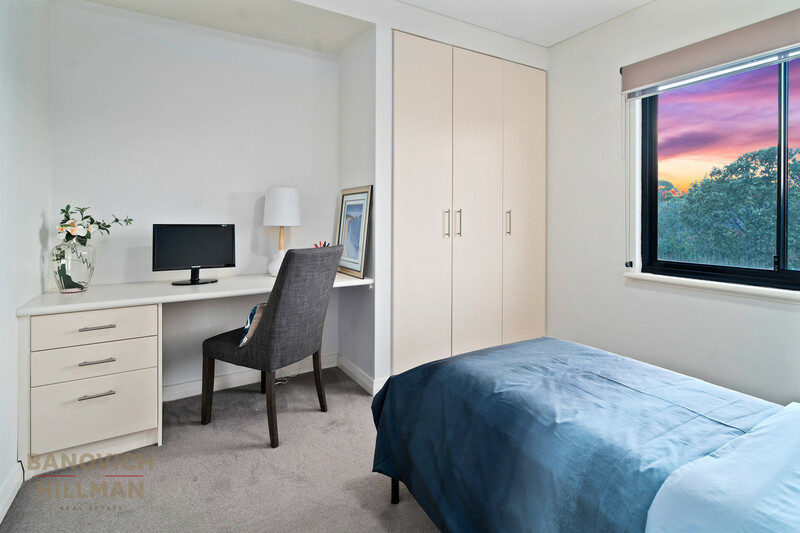 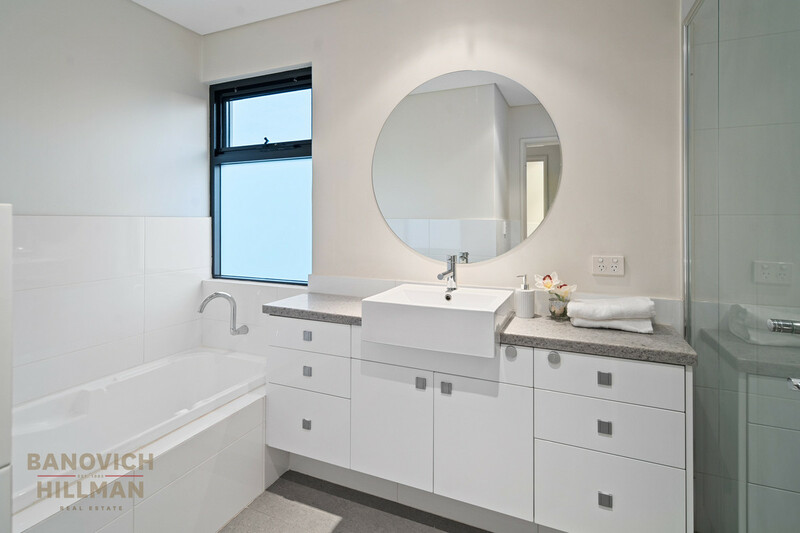 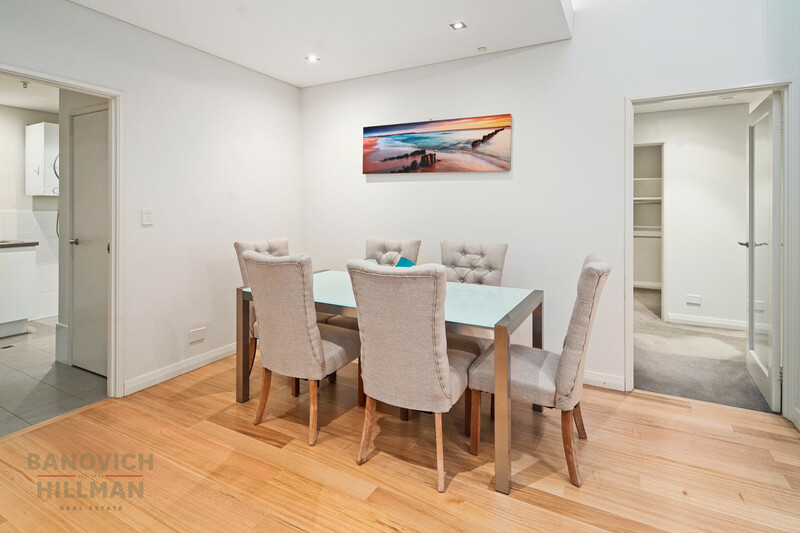 This apartment has been completed with the highest quality as it features polished solid timber floorboards, stone benchtops, Gaggenau appliances, ducted reverse cycle air conditioning, ducted vacuum, privacy frosted glass, security alarm and video intercom. 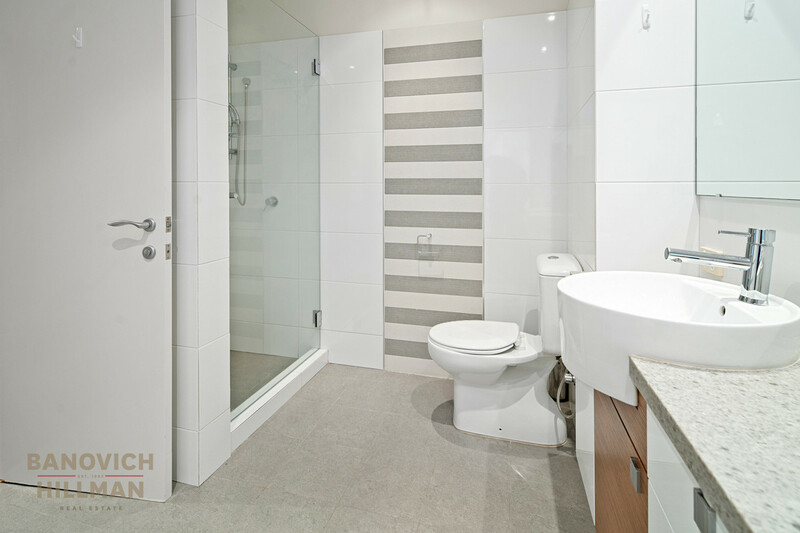 This modern lock and leave home is within a secure group with electric gate plus double garage with lift access, store room and private lap swimming pool.